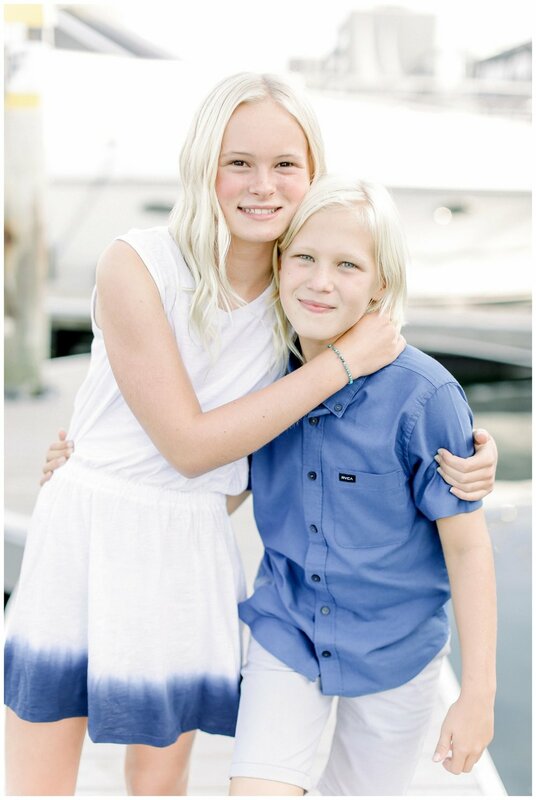 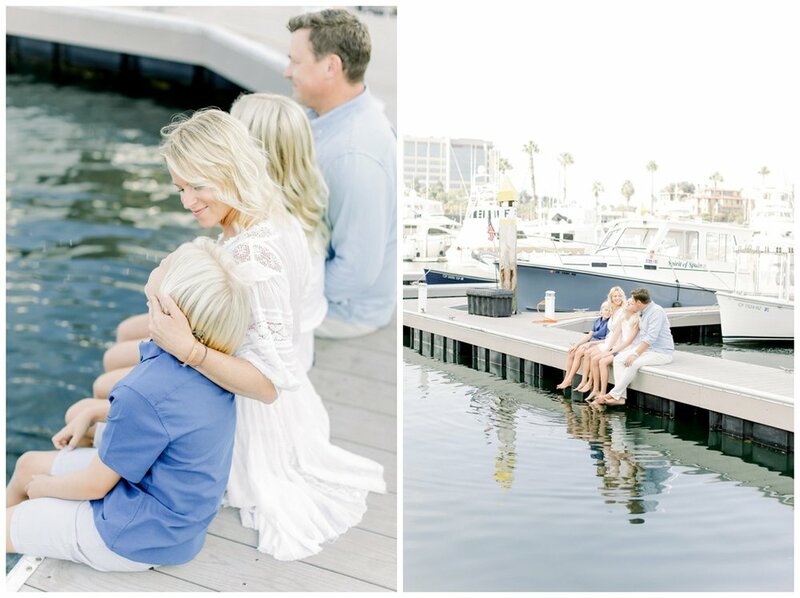 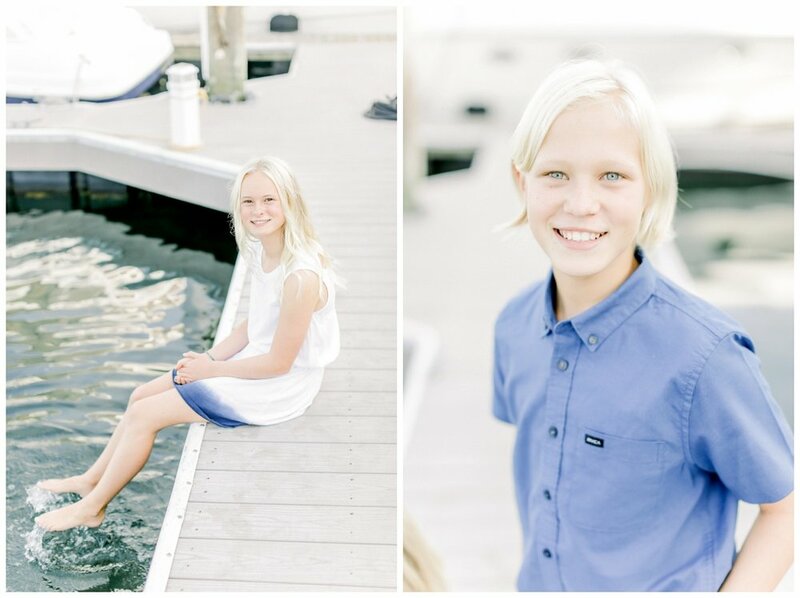 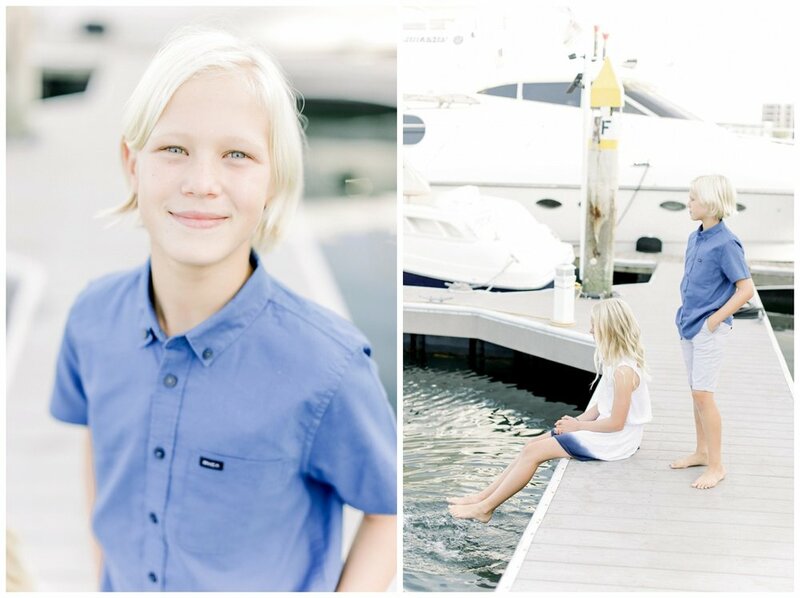 The Sanford Family wanted something different than just the beach this year for their family session so we brainstormed some ideas and decided The Newport Lido Marina Village would be a fun spot incorporating water + that light/airy aesthetic. 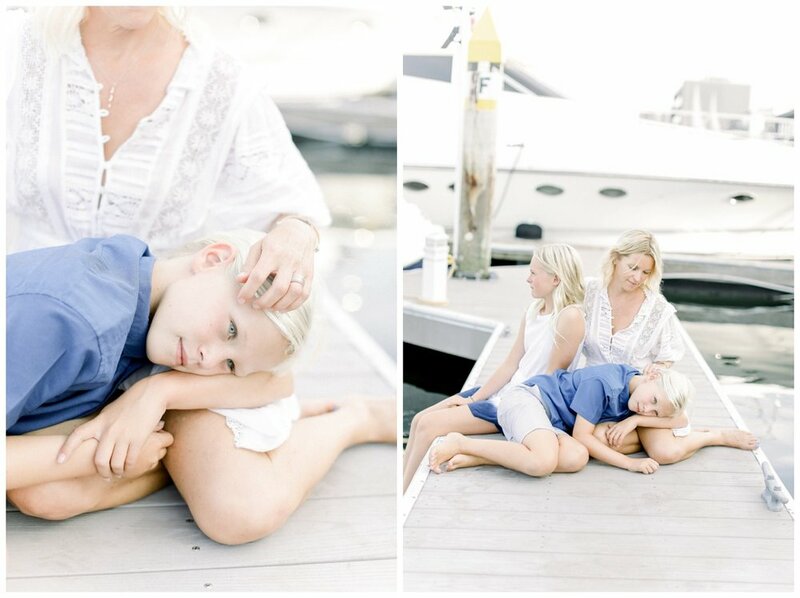 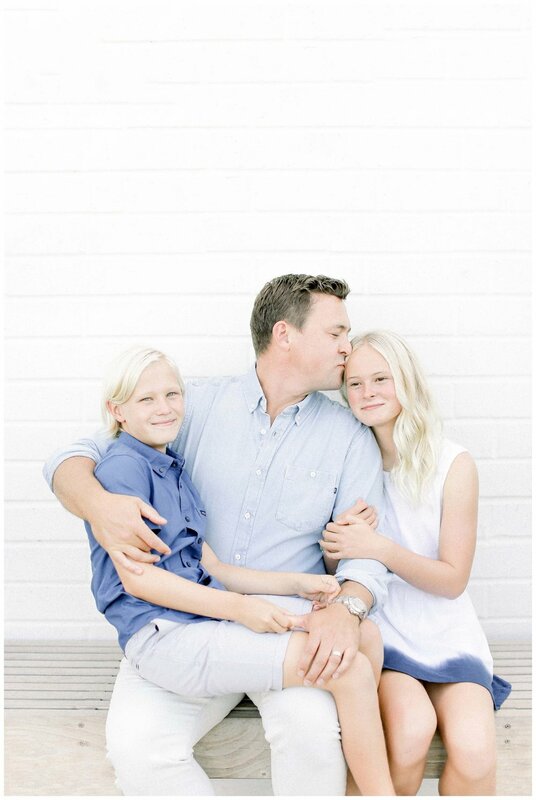 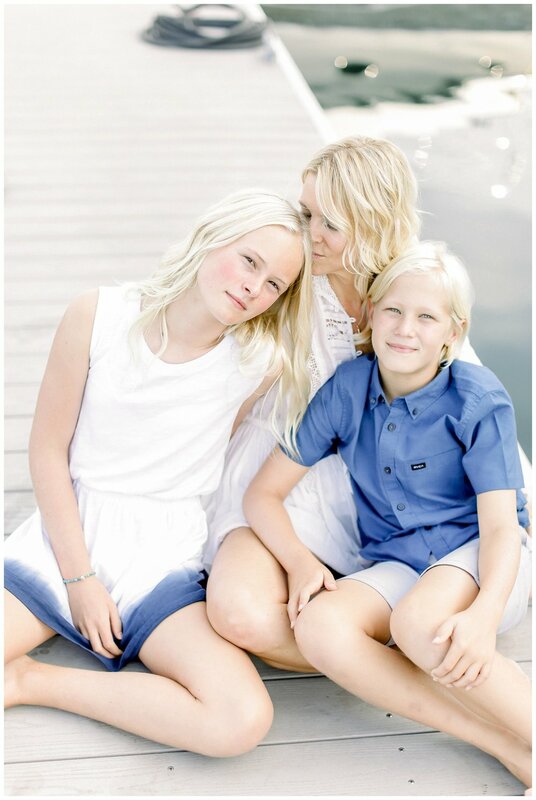 I didn’t realize how much I would love shooting an urban lifestyle family session but this one was fun! 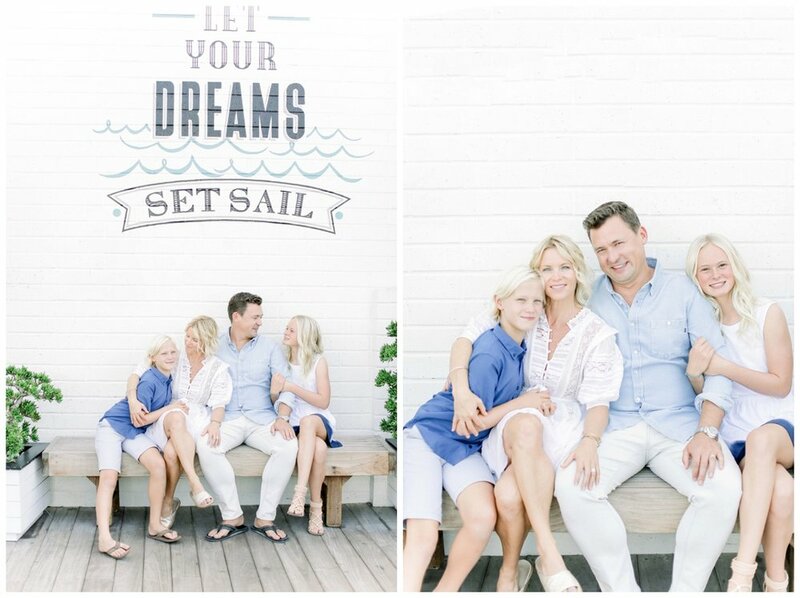 This spot offers such a cool little dock area to hang, interactive activities for the kids, mural and monograms that inspire , and so many bright white spaces for photo opportunity.... literally what photog dreams are made of (not even a sponsored post, just literally love this place) Also , just a tip if you stop by, you have to visit the Honor Coffee shop , the bessstt coffee and such a fun little vibe!